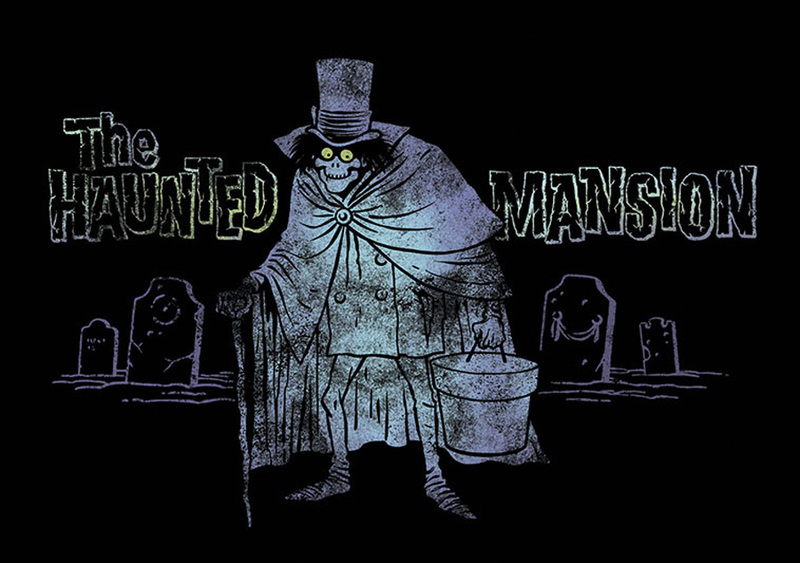 Limited edition Hatbox Ghost tee available… for one week. 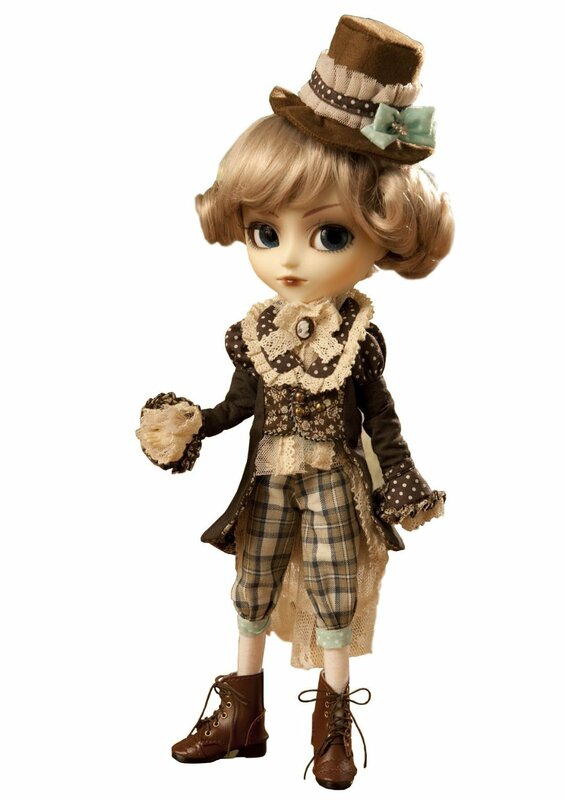 Kam and I are suckers for anything related to The Haunted Mansion. So when we saw that Disney was offering a severely limited edition Hatbox Ghost tee, we just had to pass it along. How limited? This shirt is only available for one week. 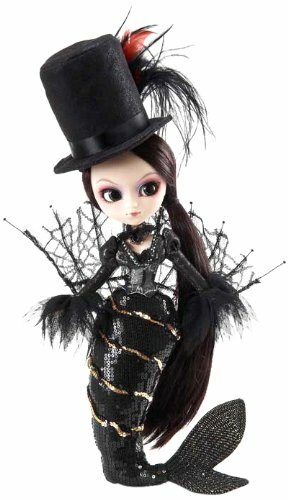 Click here to order yours from the Disney Store! But hurry — he’s disappearing on August 15, 2013. D23: Tons of new Disney animated features announced! Man, I wish I could’ve gone to D23 this year! You probably knew that there was a Finding Nemo sequel in the works, as well as the well-publicized Frozen, and of course, the hotly anticipated Micky Mouse short that’s attached to it. But a slew of new animated films were announced, and I gotta say that I’m pretty intrigued by the concept art for some of these. Lasseter surprised fans with a screening of the first 10 minutes of Disney•Pixar’s “Toy Story OF TERROR!” The D23 Expo audience was the first ever to see footage from the spooky new 30-minute special that features favorite characters from the “Toy Story” films. What starts out as a fun road trip for the “Toy Story” gang takes an unexpected turn for the worse when the trip detours to a roadside motel. 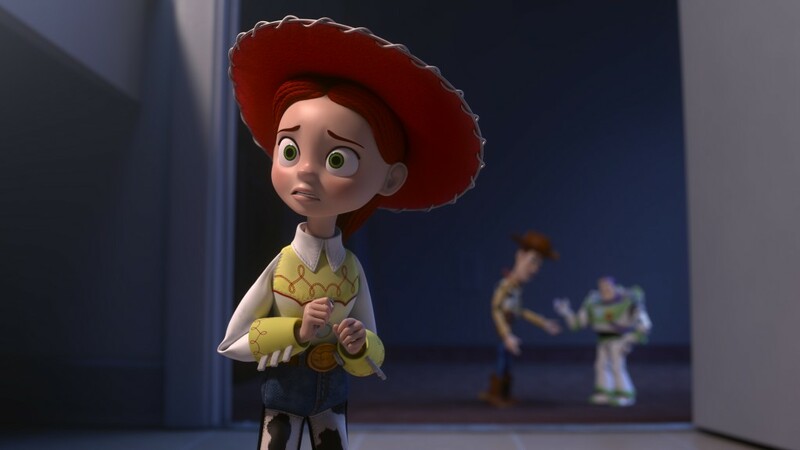 After one of the toys goes missing, the others find themselves caught up in a mysterious sequence of events that must be solved before they all suffer the same fate in this “Toy Story OF TERROR!” From director Angus MacLane and producer Galyn Susman, “Toy Story OF TERROR!” premieres on ABC Oct. 16, 2013. Walt Disney Animation Studios’“Frozen,” directed by Chris Buck (“Tarzan”) and Jennifer Lee (“Wreck-It Ralph”- screenplay by), and produced by Peter Del Vecho (“Winnie the Pooh,” “The Princess and the Frog”), shared never-before-seen film footage, introduced by “Frozen” stars Kristen Bell, voice of Anna, and Josh Gad, voice of Olaf. Fans were also treated to a show-stopping live performance of the film’s powerful new song “Let It Go,” sung by Broadway’s Tony® Award-winner Idina Menzel, who provides the voice of Elsa in the film. In theaters Nov. 27, 2013. “Get A Horse!” made its U.S. premiere at the D23 Expo. 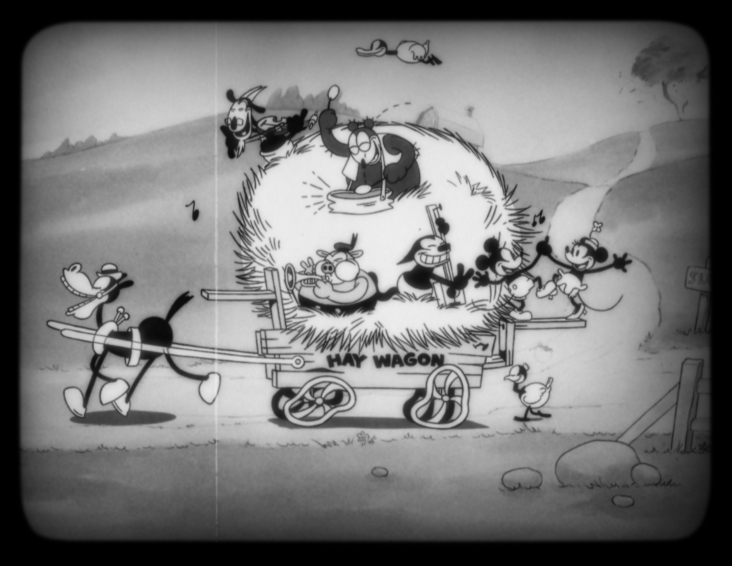 Featuring Walt Disney himself as the voice of Mickey Mouse, this black-and-white, hand-drawn theatrical short follows Mickey, his favorite gal pal Minnie Mouse and their friends Horace Horsecollar and Clarabelle Cow as they delight in a musical haywagon ride—until Peg-Leg Pete shows up and tries to run them off the road. This groundbreaking short from Walt Disney Animation Studios isdirected by Lauren MacMullan (TV’s “The Simpsons”) and produced by Dorothy McKim (“Prep & Landing” trilogy, “Meet the Robinsons”), “Get A Horse!” opens in front of “Frozen” on Nov. 27, 2013. 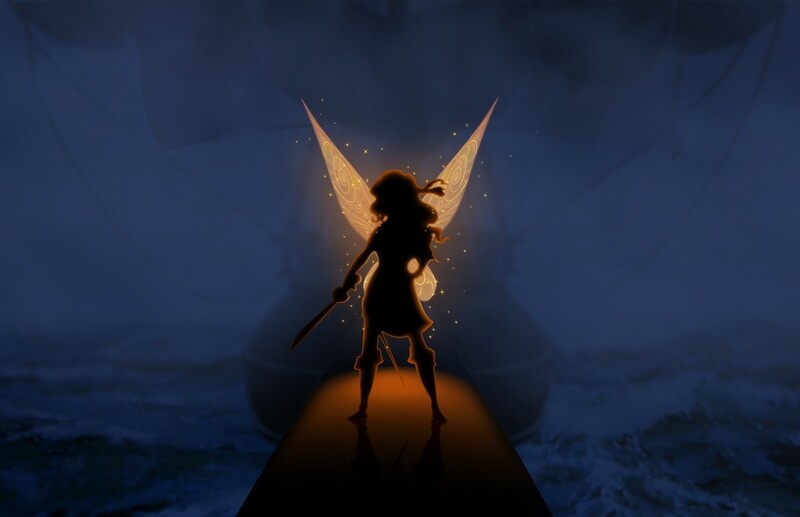 Disneytoon Studios’ “The Pirate Fairy” brought pixie dust to the festivities, unveiling the newest and most exciting adventure in the Disney Fairies franchise. Director Peggy Holmes (“Secret of the Wings”) introduced Christina Hendricks, who gives voice to Zarina, and Tom Hiddleston, tapped to voice a young James aka Captain Hook. 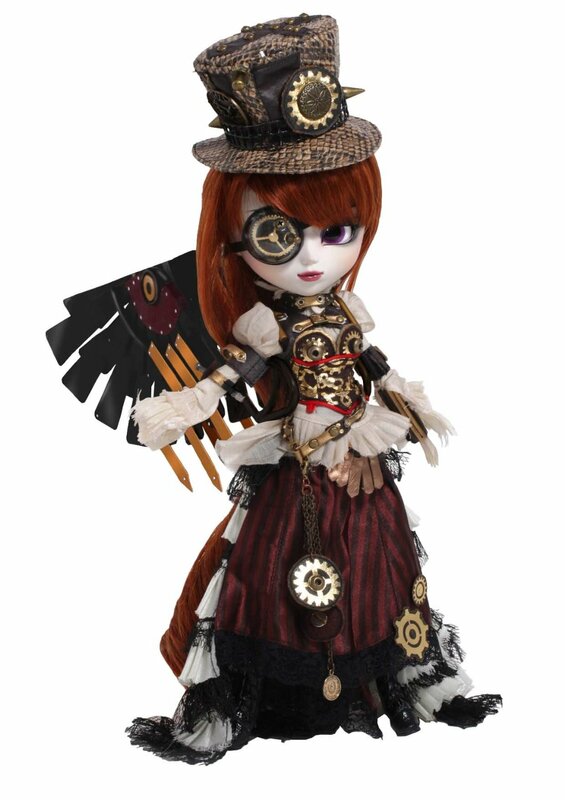 “The Pirate Fairy” sets sail Spring 2014. Disney•Pixar’s heartfelt and hilarious “The Good Dinosaur” roamed the convention center this morning. Co-director Peter Sohn and producer Denise Ream ( “Cars 2,” “Up”- associate producer) were on hand to announce key members of the voice cast, including Lucas Neff, voice of Arlo; Bill Hader, voice of Forrest; Judy Greer, voice of Ivy; Neil Patrick Harris, voice of Cliff; John Lithgow, voice of Poppa; and Frances McDormand, voice of Momma. “The Good Dinosaur” asks the generations-old question: What if the cataclysmic asteroid that forever changed life on Earth actually missed the planet completely and giant dinosaurs never became extinct? In theaters May 30, 2014. Disneytoon Studios’ “Planes: Fire & Rescue” landed on stage at the D23 Expo, welcoming Dane Cook, the voice of Dusty in “Disney’s Planes,” the action comedy adventure that landed in theaters today. Cook, who returns to voice the character in the follow-up, joined director Bobs Gannaway (“Secret of the Wings”) on stage. Julie Bowen was announced as the voice of Lil’ Dipper, and fans were treated to story details for “Planes: Fire & Rescue,” plus character images, concept art and footage from the film. 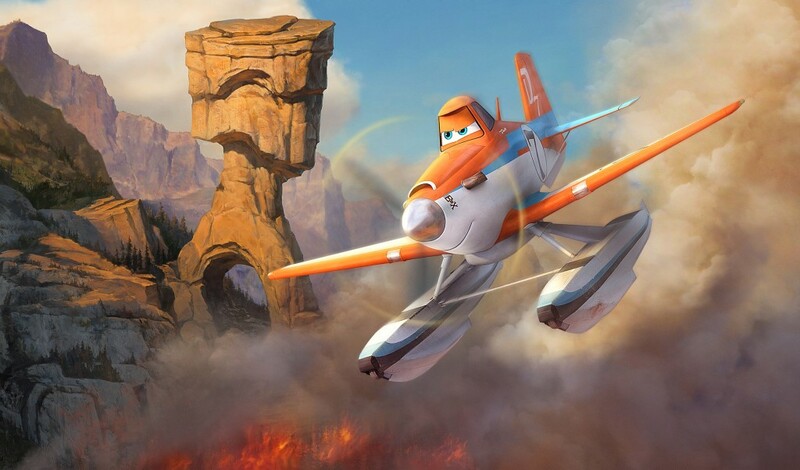 “Planes: Fire & Rescue” ignites July 18, 2014. Walt Disney Animation Studios’ “Big Hero 6” hit the D23 Expo in style, welcoming director Don Hall (“Winnie the Pooh”) to the stage with a story presentation, including concept art and a sizzle piece designed to build excitement for the action comedy adventure. “Big Hero 6” features brilliant robotics prodigy Hiro Hamada, who finds himself in the grips of a criminal plot that threatens to destroy the fast-paced, high-tech city of San Fransokyo. With the help of his closest companion—a robot named Baymax—Hiro joins forces with a reluctant team of first-time crime fighters on a mission to save their city. Inspired by the Marvel comics of the same name, and featuring comic-book style action and all the heart and humor audiences expect from Walt Disney Animation Studios, the CG-animated “Big Hero 6” hits theaters in 3D on Nov. 7, 2014. 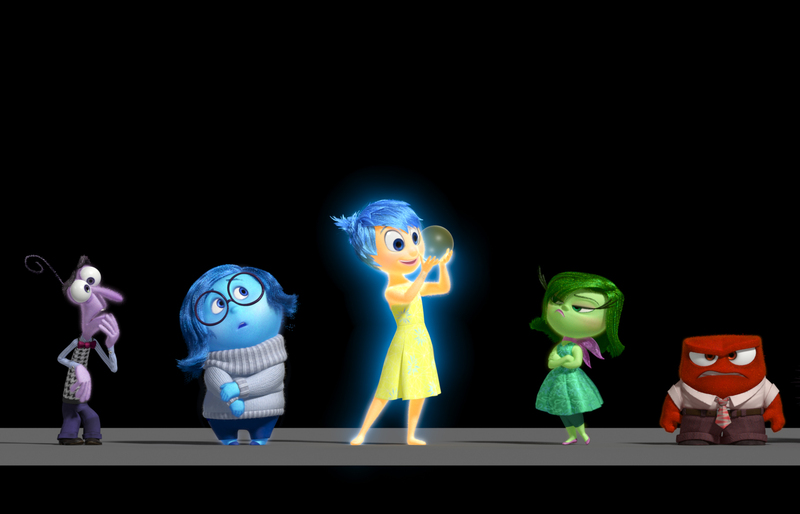 Disney•Pixar’s “Inside Out” brought Joy to fans—literally—revealing members of the voice cast, including Amy Poehler as the voice of Joy, Lewis Black as the voice of Anger, Mindy Kaling as the voice of Disgust, Phyllis Smith as the voice of Sadness, and Bill Hader as the voice of Fear. The audience met two of the film’s five starring emotions, Sadness and Fear, when Smith and Hader appeared on stage to greet fans and fuel excitement for the 2015 film. From director Pete Docter (“Up,” “Monsters, Inc.”) and producer Jonas Rivera (“Up”), Disney•Pixar’s “Inside Out” takes you to a place that everyone knows, but no one has ever seen: the world inside the human mind. Riley, an 11-year-old girl who recently moved with her family to San Francisco, is not the main character but the setting for the film. Moviegoers will go inside her mind to explore how memories are formed and how a mixture of five emotions—Joy, Disgust, Anger, Fear and Sadness—defines life experiences. In theaters June 19, 2015. Director Andrew Stanton (“Finding Nemo,” “WALL•E”) and producer Lindsey Collins (co-producer “WALL•E”) shared exciting voice cast announcements for Disney•Pixar’s “Finding Dory.” Joining Ellen DeGeneres, who provides the voice of Dory, are Albert Brooks as the voice of Marlin, Diane Keaton as the voice of Dory’s mom Jenny, Eugene Levy as the voice of Dory’s dad Charlie, and Ty Burrell as the voice of Bailey. The all-new big-screen adventure dives into theaters Nov. 25, 2015, taking moviegoers back to the extraordinary underwater world from the original film. 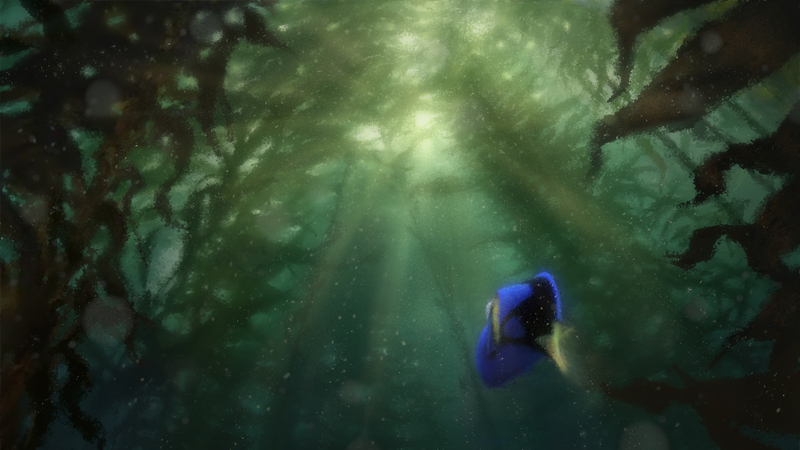 “Finding Dory” reunites the friendly-but-forgetful blue tang fish with her loved ones, and everyone learns a few things about the true meaning of family along the way. Walt Disney Animation Studios’ director Byron Howard (“Tangled”) and writer Jared Bush shared plans for the upcoming comedy adventure ”Zootopia” (working title). In the animal city of Zootopia, a fast-talking fox who’s trying to make it big goes on the run when he’s framed for a crime he didn’t commit. Zootopia’s top cop, a self-righteous rabbit, is hot on his tail, but when both become targets of a conspiracy, they’re forced to team up and discover even natural enemies can become best friends. In theaters in 2016. 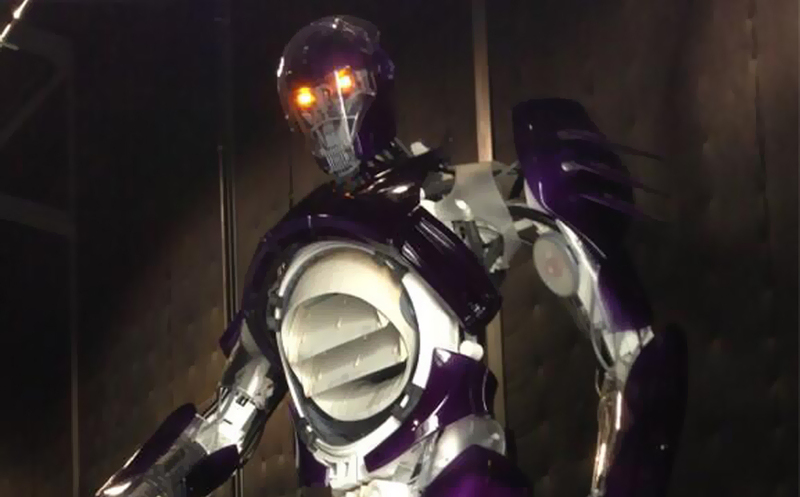 I think I’m most excited about Big Hero 6 (robots!) 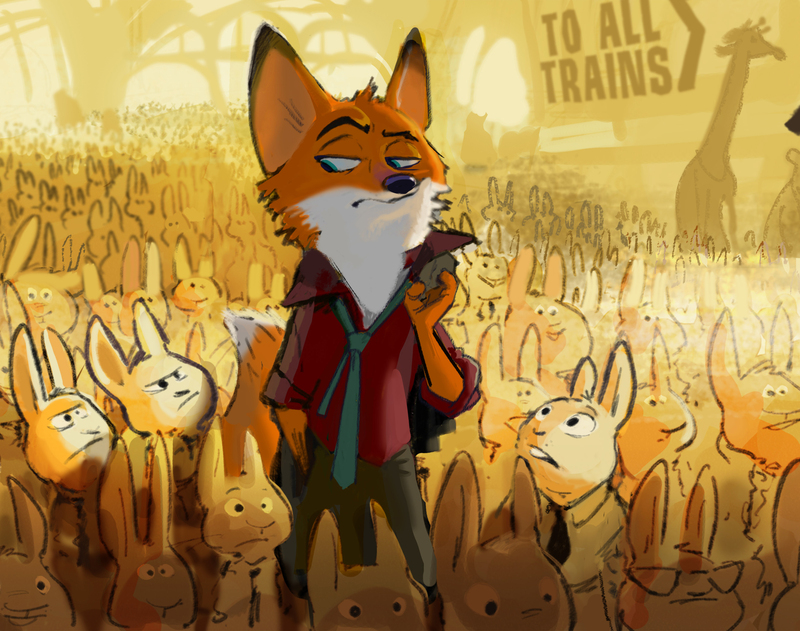 and Zootopia, because it reminds me a little of Robin Hood. And man, I’m a sucker for Robin Hood. The Muppets sequel looks like a winner to me! 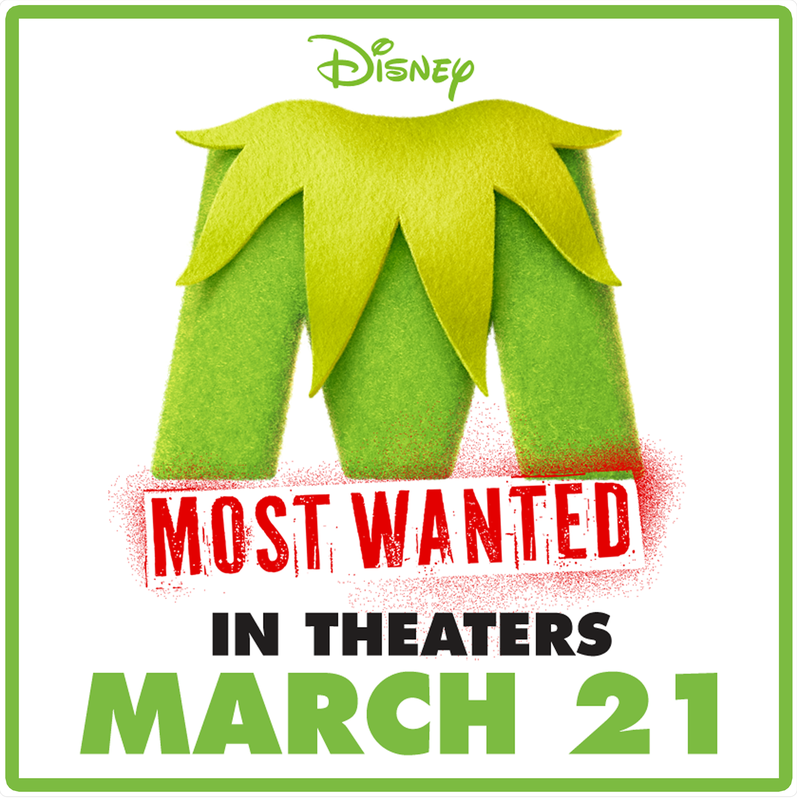 I was pleasantly surprised by The Muppets a few ago, and the follow-up looks to be a hoot. Check out the trailer below. 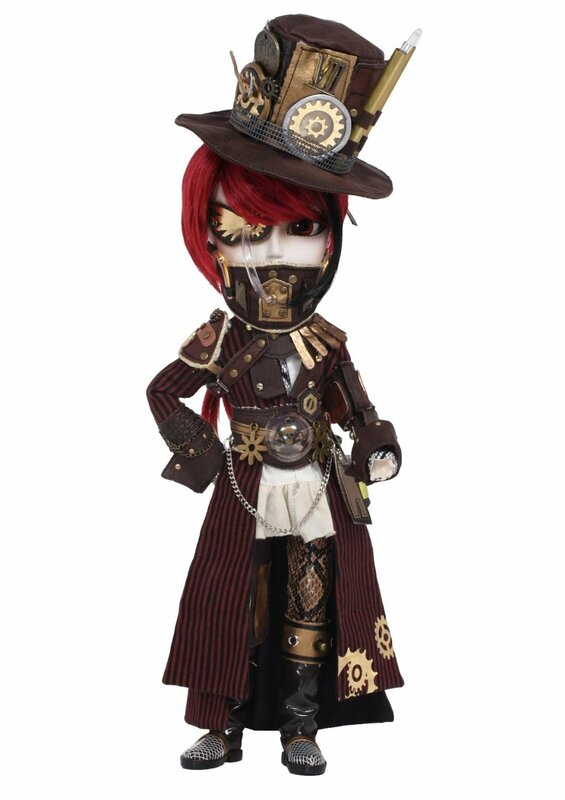 Okay, I’m man enough to admit that I dig these dolls. 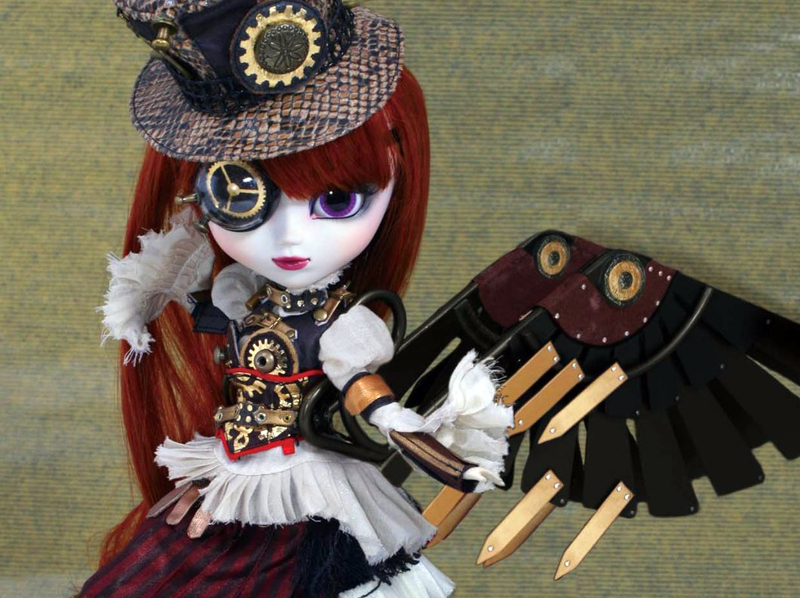 These steampunk beauties are made by a Korean doll manufacturer called Pullip, and look like a bigger, more detailed version of Blythe dolls. 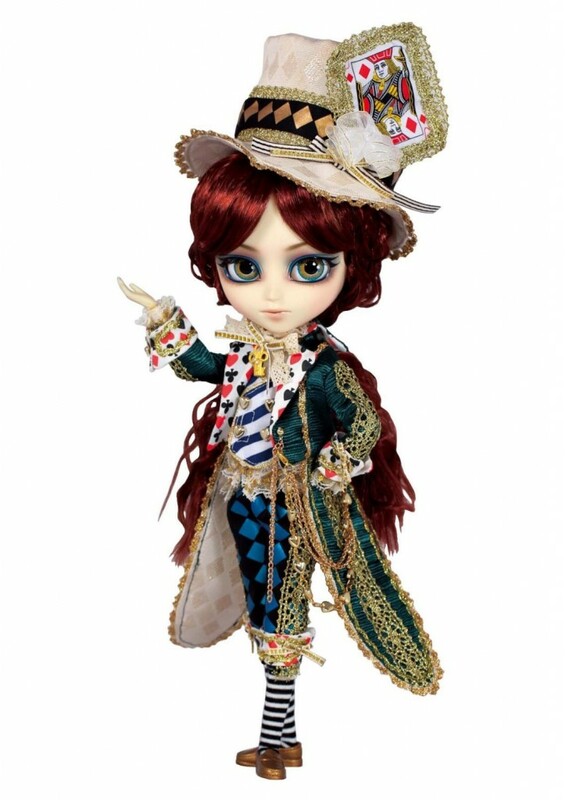 At $100-200 a pop, these dolls probably aren’t ones you’d want to give to your kids. They’re definitely cool collectibles, however. Check out more on Amazon. It’s official. There’s a new Doctor waltzing into the TARDIS, and it was the odds on favorite afterall. Peter Capaldi will be the 12th Doctor, and despite some fans bellyaching that he’s “too old”, I, for one, feel he’s a solid choice. Sure, there was some talk about a female Doctor or a black Doctor or a ginger Doctor or a plaid Doctor. And all that may come to pass. Eventually. But I think that since it’s the 50th anniversary, it’s rather fitting that Who takes a step back by casting an older gent to play the part once again. Although, I do expect a slightly angrier Doctor than Smith’s. You thoughts? Comment below, or take to the forums. 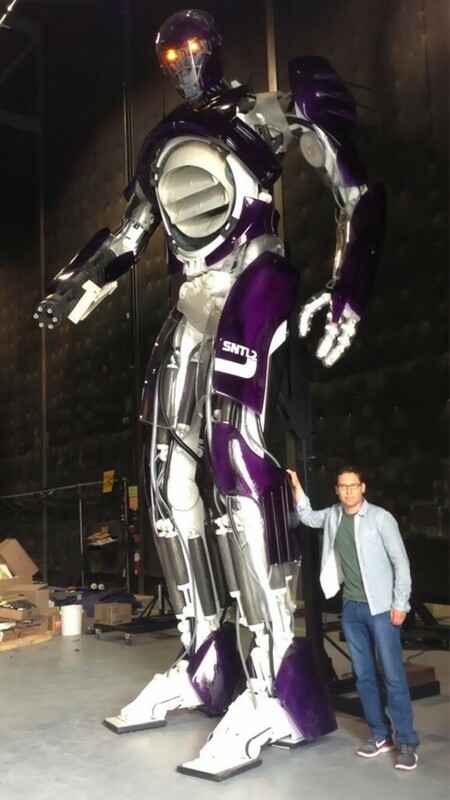 Bryan Singer tweeted a pic of a Sentinel from the forthcoming X-Men: Days of Future Past. It kind of reminds me of a Robosapien. 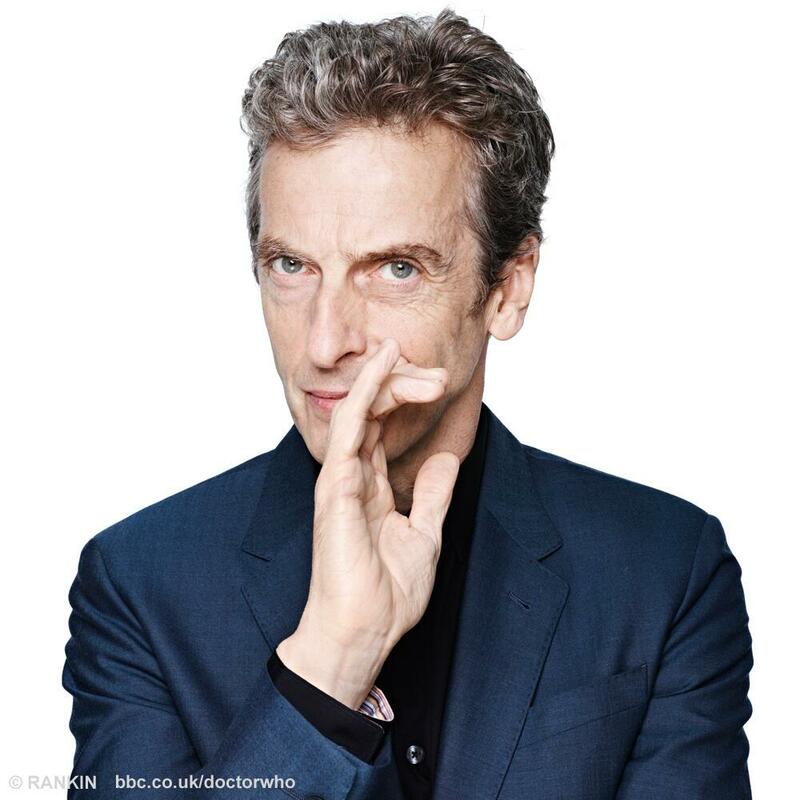 Doctor New: Twelfth Doctor to be announced this Sunday! Wow, I must’ve spoken too soon. Earlier this evening, the BBC made an announcement that the Twelfth Doctor will be revealed this Sunday at 7 PM BST / 2 PM EST. 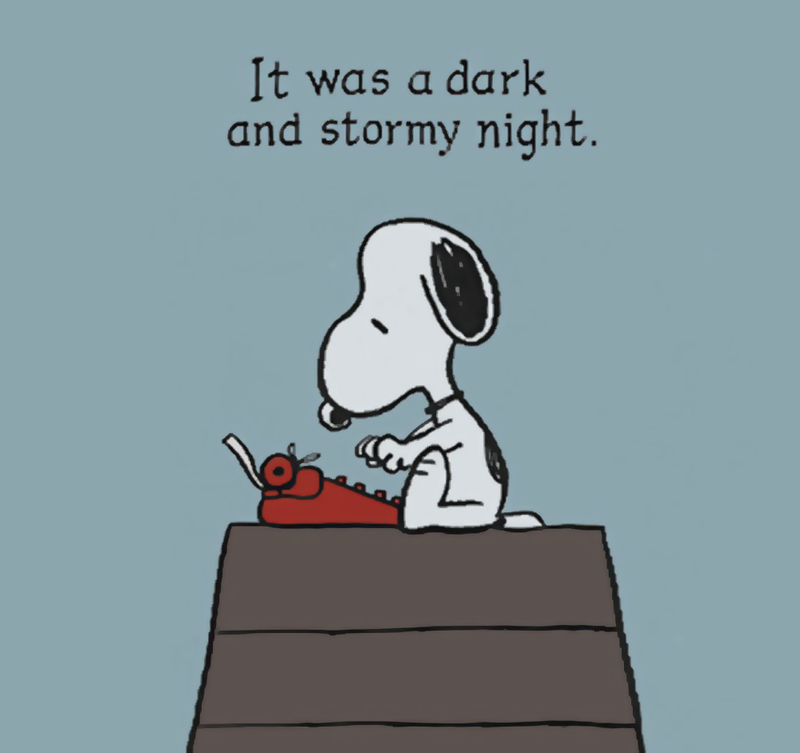 Could you write a truly terrifying horror story… in two sentences? That was the challenge issued on AskReddit. With over 2,500 responses so far, some of the stories have ranged from bone-chilling to funny bone-tickling. I always thought my cat had a staring problem, she always seemed fixated on my face. Until one day, when I realized that she was always looking just behind me. My wife woke me up last night to tell me there was an intruder in our house. She was murdered by an intruder 2 years ago. Read the whole thread here. 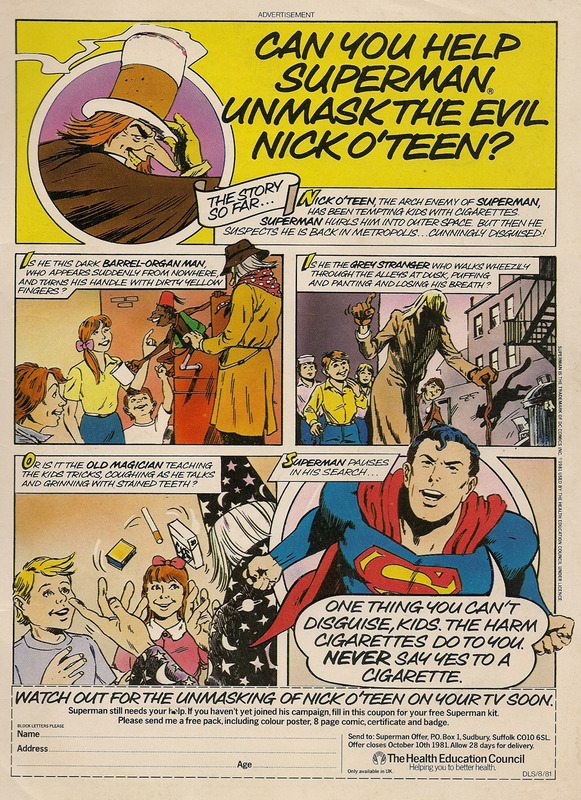 Superman snaps cigarettes like he snapped Zod’s neck. 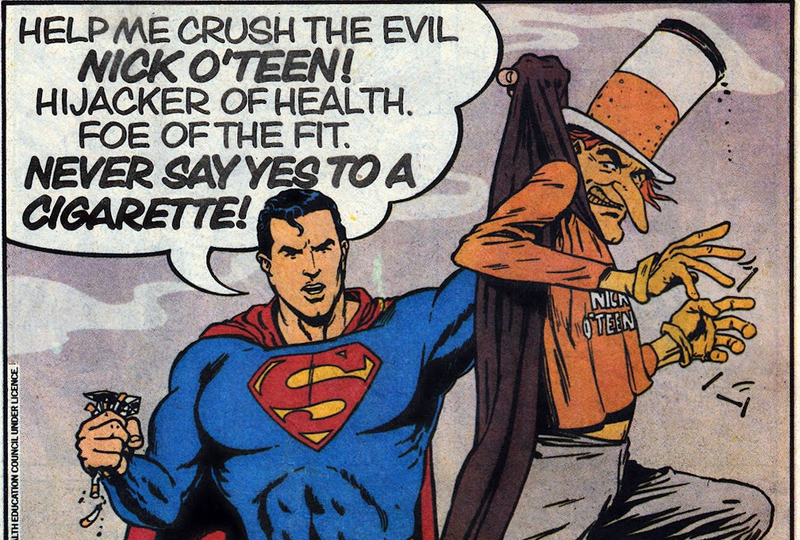 Superman hates smoking. No, I mean he really hates smoking. And all American kids got were Hostess ads. 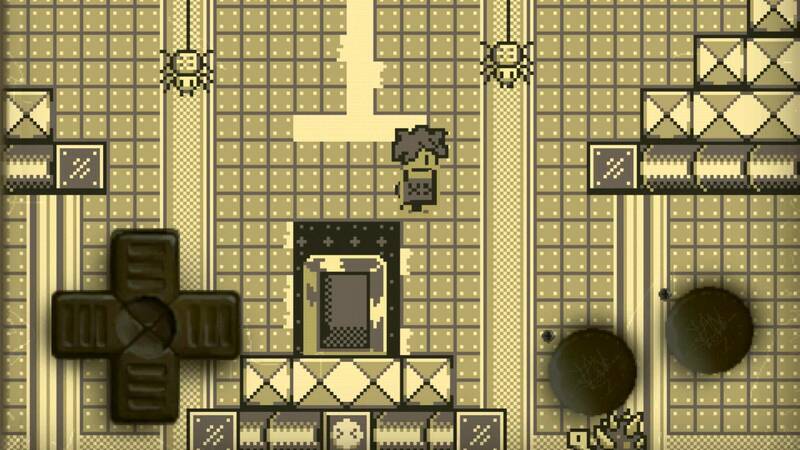 Review: Kale in Dinoland – Retro-riffic Gameboy action for iPhone! I admit it. I like video games. A lot. But being a busy thirtysomething, I really don’t have much time to camp out in front of the television to play games much these days. And being a father of two, I have to fight with the kids for the controller anyway when I do have a few free minutes. So whatever game playing I do these days tends to be on my iPhone. While I wasn’t too keen on iOS gaming initially, the platform is quickly becoming the portable gaming system of choice — which is convenient, because I’m already carrying it around with me anyway. That being said, I’m not as big a fan of today’s “casual” games as I am of more traditional console style games. While established game powerhouses like Sega, Konami and Capcom have been scratching that itch for awhile now, Nintendo is notably missing. But last year a game was released that captures the look and feel of an early 1990s Gameboy title better than even Nintendo’s own Virtual Console releases. That title is Kale in Dinoland from The Rotting Cartridge, and it’s excellent. The game itself is a pretty typical action platformer in the vein of Adventure Island from Hudson or Nintendo’s Kirby’s Dream Land titles. It’s a solid game in and of itself, but the game alone is not what makes this app truly stellar. It’s The Rotting Cartridge’s presentation that makes this app well worth the $1.99. The Rotting Cartridge does what Nintendon’t. Here’s hoping to see more titles like this from them in the future! Here’s a recent screengrab of my iPhone. Take note of all the retrogaming goodness. 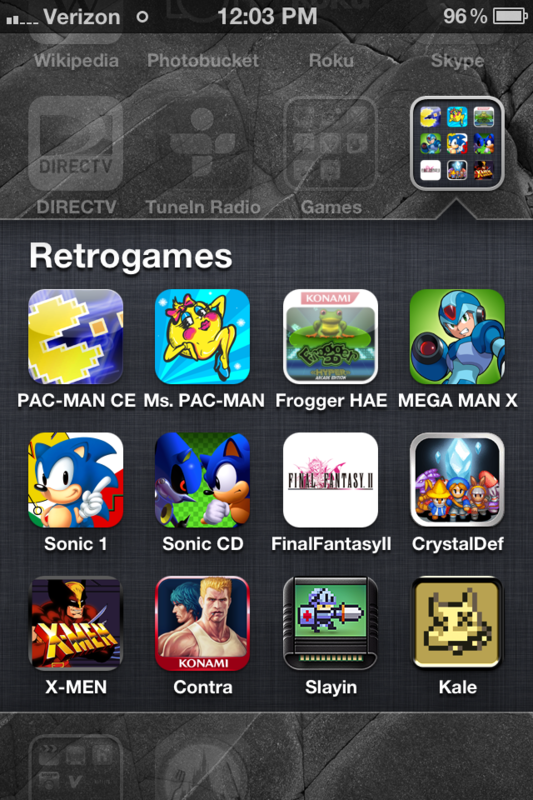 Since we’re talking about retrogames on iOS, let’s review a few other titles I’ve been playing lately. Another great retrogaming package that emphasizes recreating the look and feel of a virtual arcade circa the early to mid 1990s. This app not only features classics like Rampage, Tapper, Joust and Defender, but also features virtual recreations of arcade fixtures such as air hockey and skeeball, complete with virtual redemption center. In-app purchases unlock more games, such as Gauntlet and Total Carnage. It’s definitely well worth the .99 cents. In fact, it’s a steal at that price! While there have been a lot of ports of this game for portable devices over the years, I’d have to say that the iOS version is the best so far. Based on the PSP version, this remake of the classic RPG features redrawn higher resolution graphics than the Gameboy Advance port a few years ago, as well as another bonus dungeon. If you haven’t played this title since the NES days, it’s definitely worth a download as the game has been completely reworked to be on par visually with the better-playing SNES titles, and the difficulty has been toned down considerably. Throw in the ability to save anywhere, and you have an excellent portable adventure. The only downside is the price. Square Enix’s iOS games cost more than average, but at $8.99 it’s still less than other portable versions of the game and considerably less than the $60 I paid for the cartridge in the early 1990s! On a related note, if Square Enix still made new 16-bit action RPGs, they’d make something like Mage Gauntlet. This is an excellent indie title from Rocketcat Games, and you owe it to yourself to check it out if you’re a fan of the genre. Pixels FTW! It’s the mother of all iOS retro releases to date. It’s the best 16-bit Sonic, the best port of that game, with the best D-pad controls of any iOS title to date. Simply put, this game is a must own and you shouldn’t even debate whether or not to try it. Seriously, it’s that good! What are you playing? Tell us in our forums!